Paddington, London W2 is well known for its bustling railway station, its distinguished St Mary’s Hospital and its new regeneration project – Paddington Waterside development. The development involves several residential, commercial, leisure, retail and health facilities schemes, making Paddington an area worth living in. Paddington Basin has a wide variety of properties for sale and is a charming and attractive area of London to live in. From fine Georgian homes that are ideal for families to one bedroomed apartments in the sparkling new development complex overlooking the Grand Union Canal, there is something to suit all tastes, budgets and needs. Flats, apartments and houses are set around a network of canals stretching up as far as Little Venice. Paddington has many areas which are popular to live in. Sheldon Square is one of the best places to live in Paddington – it is a bustling yet relaxing spot set within the heart of the Paddington Basin Development. There are several modern and spacious apartments here that boast panoramic views with secure underground parking spaces. Living here is ideal, as it is close to the Paddington main line (Heathrow Express), tubes and is also in close proximity to Hyde Park. Sheldon Square is also home to bars, restaurants, retail shops, offices and offers a variety of excellent facilities, making it a highly sought after place to live in. Other apartment complexes in Paddington include Westcliffe Apartments which offers superb apartments with bright, contemporary décor and a generous reception area within close proximity to Marble Arch and the West End. Other flats and apartments in Paddington can be found in Gloucester Terrace, Orsett Terrace and Westbourne Terrace. If you are looking for terraced houses in Paddington, there are several options available for you. The terraces of Norfolk Square are a good start for property buyers. Junction Place, which is located within range of both Oxford Street and Hyde Park, offers generous living space including dining spaces and great terraced houses. The living facilities in Paddington are of high standard with schools, shops, dining options and plenty of leisure activities in close proximity. Attractions near Paddington include Little Venice, Camden Lock and London Zoo as well as Hyde Park. Given all these living facilities, Paddington is a hotspot when it comes to purchasing property and real estate. Before embarking on purchasing property, it is wise to consult the services of estate agents in Paddington. There are several estate agents in Paddington that will ensure that you will get the best deal when it comes to real estate. 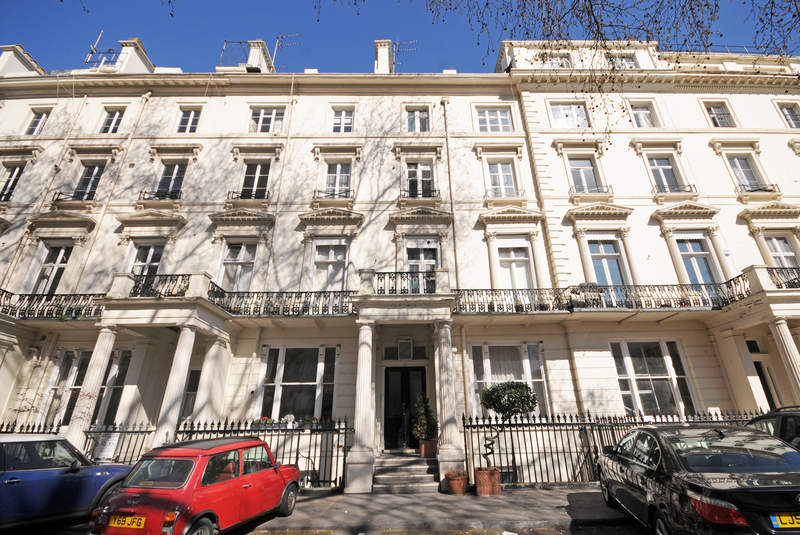 Use the services of reputed agents such as Cavendish Rowe, to find the best properties for sale in Paddington.